Midwest Mini-Storage is your place for storing recreational equipment when not in use. 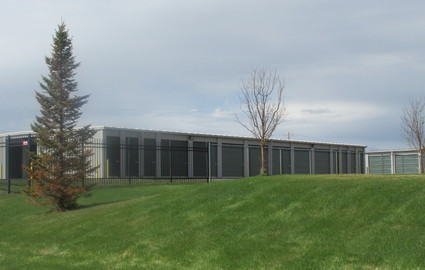 We offer a variety of storage solutions and are proud to serve Elk River and the surrounding communities. Whether you live in Elk River, Albertville, Otsego, Ramsey, Anoka, or Dayton, our location just off of US-10/US-169 is the perfect place to store your belongings. 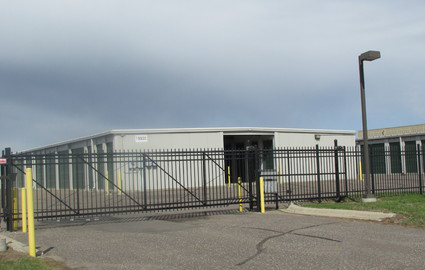 With Clearwater Lake to the west, Carlos Avery State Wildlife Management Area to the east, and Sherburne National Wildlife Refuge to the north, Midwest Mini-Storage’s unique placement provides you with an easily accessible facility for the storage of your additional recreational equipment. Making a trip north to the cabin for a weekend? 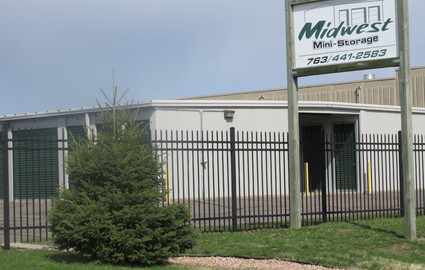 Drop by Midwest Mini-Storage before heading out of town! Our facility is up-to-date and well maintained, so no need to worry about moving your items into a dirty unit or having to clean beforehand. The protection our fully gated and fenced facility allows you to feel confident in leaving your personal belongings in our storage units. We are family owned and operated, so we’ll treat you like you want to be treated: As part of the family! We’ll even shovel the snow away from the door to your unit in the winter, making winter access as easy and painless as possible. 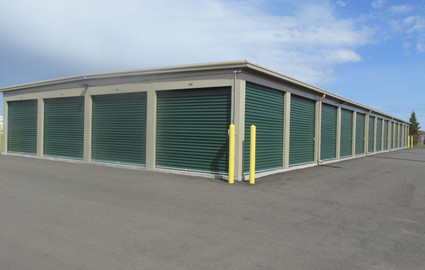 We offer a large array of sizes when it comes to storage units. Our drive-up accessible units range from 5’x10’ to 10’x25’. No matter what you are storing, we promise we’ll have an appropriate space for you. Access your unit during our extended hours between 6 a.m. and 11 p.m. 7 days a week. Now you won’t have to worry about fighting traffic to make a quick trip over after work or leaving early to get here right when we open. We are here to give you the best experience possible in the storage industry, so don’t hesitate to call us with your questions.